It’s finally here! The day has come! My first novel Bricktop’s Club is available to buy! It’s both exciting and terrifying. I’m not one for big parties or raucous shindigs, but I do love cake. I decided to bake myself something special to commemorate my special day and share the love. What better way to share the love than with a Persian Love Cake? It’s been on my ‘to make’ list for so long. With its exotic spices and delicate floral flavours, I was saving it for a worthy occasion. That day has come. FLAVOUR PROFILE: Light, aromatic and floral. GOES GREAT WITH: A cup of tea. Persian Rose Tea would be a great choice – if you feel like treating yourself. It’s a perfect dinner-party dessert if you are cooking a Middle-Eastern or Indian menu, in which case, I’d be tempted to serve it with a scoop of pistachio ice-cream. NOTES: I decorated the cake, as it was for a celebration. I chose to cover the entire thing in marzipan, which works beautifully with the cake and really brings out the ground almonds. 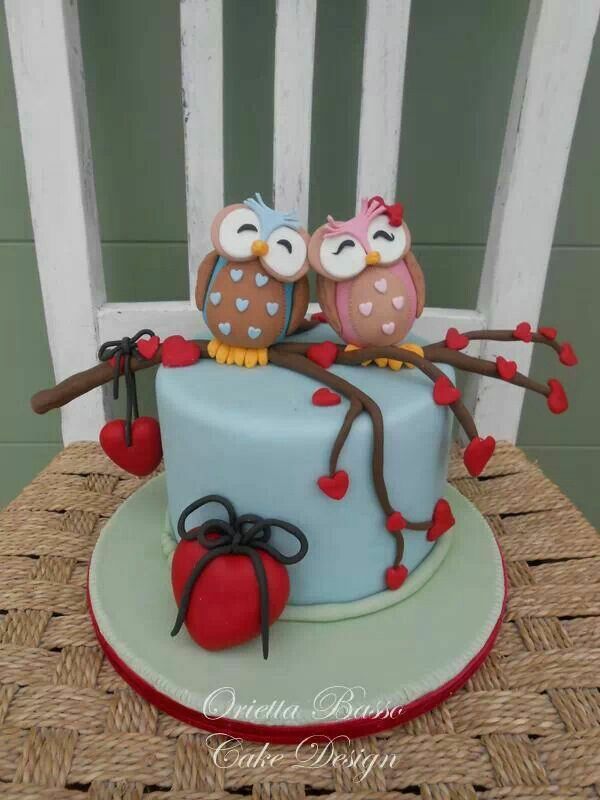 On top, I used fondant, basing my design on this one here and also following a barn-owl fondant tutorial from CakesDecor. For the cake: Preheat your oven to 180c and line the bottom of a 20cm cake tin with baking parchment. In a large mixing bowl, cream the BUTTER and SUGAR until pale and fluffy. In a separate bowl, add the FLOUR, GROUND CARDAMOM, GROUND NUTMEG, GROUND ALMONDS, BAKING POWDER and SALT. Give it a mix to make the nuts and spices evenly distributed. This will be your Flour-Mix. Into the butter mixture, add the EGGS one at a time with the whisk running on a low speed. With each egg, add ONE SPOON OF THE FLOUR-MIX to prevent the mixture from curdling. Mix in the rest of the FLOUR-MIX, ROSEWATER, GREEK YOGHURT, ORANGE ZEST AND JUICE. Finally, fold in the CHOPPED PISTACHIOS and pour into your prepared cake tin. Bake for 45 minutes. Check the cake after 25 minutes, if it is looking dark on the top, cover loosely with foil for the remaining baking time. Leave the cake to cool in the tin for 10 minutes whilst you make the drizzle. Then turn out onto a wire rack. For the drizzle: In a small pan, add the CASTER SUGAR, LEMON JUICE and ROSEWATER and stir over a low heat until the sugar has dissolved. With a toothpick, poke holes into the top of the cake, then brush the syrup all over the cake, making sure it gets into the holes. Enjoy!